The course will be held from July 10th to August 21st, 2019. In this second edition of BHi5 Residence Program students of art, architecture, industrial design, and computer science are invited to apply. 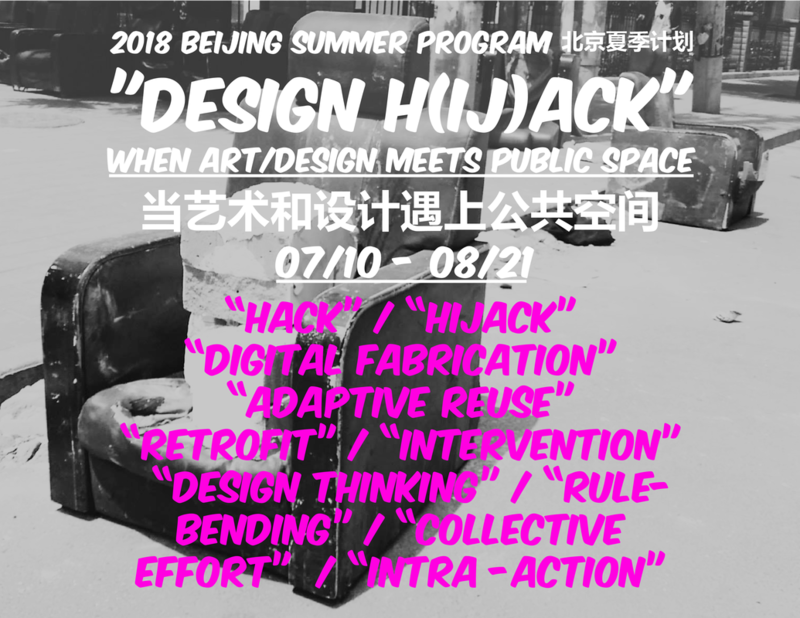 Participants taking part in the program will be provided seminars in parametric design using Grasshopper (tbd) and programming with Arduino, as well as Chinese language lessons (tbd).